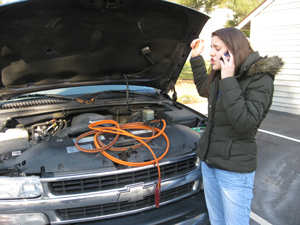 We specialize in car electrical problems. It’s all we do. If you have a starting problem that’s not fixed yet, consider Keystone Auto Electrical. We have a lifetime of practice with unusual starting problems. You need a car that starts, if your car isn’t reliable, call an expert in starting systems. The outcomes are better. Call (610) 344-7796 and we’ll fix it. Fix your car once, and keep driving.